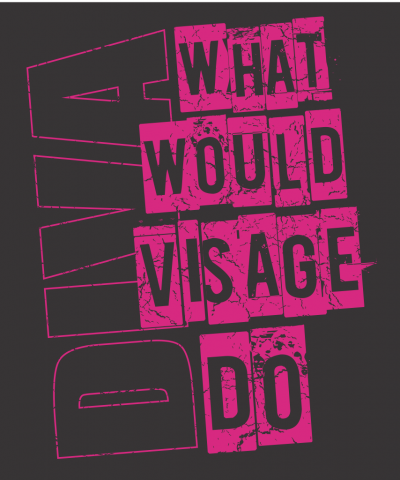 What Would Visage Do T-Shirt- Celebrity Big Brother Edition | Michelle Visage - Official Site! Pre-order your very own “What Would Visage Do T-Shirt” now. Shipping when the t-shirts arrive from the factory. Celebrating the spirit of Michelle while she makes TV history on Celebrity Big Brother UK, this t-shirt is a cotton blend. Now shipping to Australia, Brazil, Canada, France, Ireland, Germany, Mexico, Netherlands, and UK! !